Summer is in full swing at my house. The days are long, hot, and we are trying to have as much as possible, despite seeing school supplies creeping back into the stores! I try to make Summer an accident free time of year. No time of year is ideal for injuries but I think we can agree that Summer is pretty bad. I’m sharing my Summer vacation tips to be ready for anything! Stay Hydrated. No brainer I know. I like to make sure we have water with us at all times. You never know when you might get stuck somewhere longer than expected and suddenly everyone is thirsty and you can either drink tap water or pay $5 for a bottle. No thanks I’ll bring my own. Travel Safety Kit. I keep stats of bandages, antiseptic, and gauze in the car just in case those daredevil moves on the playground turn bloody. Mineral Based Sunscreen & Organic/Natural Bug Spray. No-one wants a bug bite or a sunburn. Keep aloe handy just in case! Helmets for Bikes, Scooters, Skateboards, etc. And padding, seriously do not even try to ride by me without a helmet! Sneakers for the playground. I love flip flops and so do my kids however they are not ideal for the playground or anytime you are running around. No support at all, so lace up those sneakers. 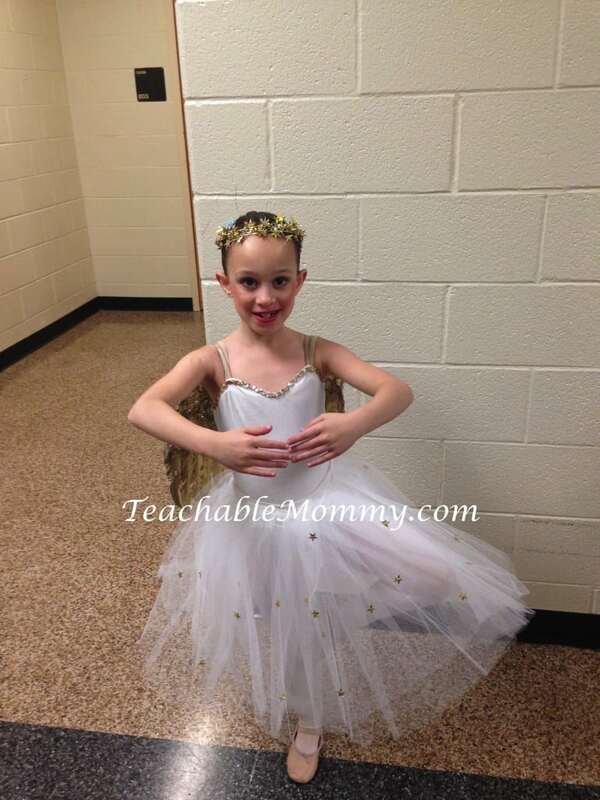 My Princess loves dance, but in the Summer she takes a break from ballet and focuses on gymnastics. She also spends all her free time in the pool or running around with her brother. Unfortunately, accidents do happen. No sooner had we kissed goodbye the school year and dove headfirst into Summer than this happened. Hello ER goodbye pool. Broken Ankle. Those are not words you want to hear ever, especially at the start of Summer. After a trip to the orthopedist, we wound up with this contraption that swallowed her foot but at least allowed her to walk. Although she couldn’t jump in the pool at least with this boot on we could still get out and about and have some fun. Despite my preparedness for Summer something can always happen. Fortunately for you and I, Aflac is there to help save Summer. Did you know according to the Centers for Disease Control, more than 2.6 million children 0-19 years old are treated in the emergency department each year for sports and recreation-related injuries? Also, each year, 2.6 million children visit emergency rooms for sports-related injuries! According to Bankrate.com, a recent study shows that if someone encounters a significant, unexpected expense, such as an emergency room visit, only 38 percent of respondents indicated they could cover it with cash they have on hand in a savings account or checking account. Accidents are more common than we think, but if we prepare ourselves with supplemental insurance like Aflac’s accident policy to help cover out-of-pocket expenses, we won’t have to feel burdened by the costs of an injury. For six decades, Aflac insurance policies have given policyholders the opportunity to focus on recovery, not financial stress. In 2015, Fortune magazine included Aflac on its list of Most Admired Companies for the 14th time, ranking the company No. 1 in innovation for the insurance, life and health category. 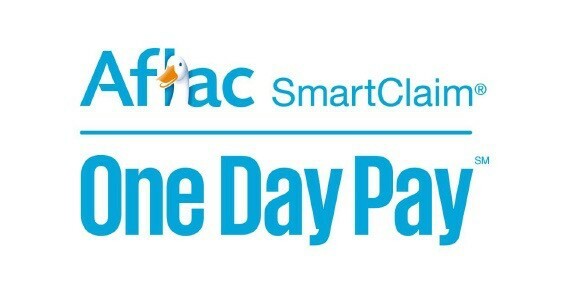 Through its trailblazing One Day PaySM initiative, Aflac U.S. can receive process, approve and disburse payment for eligible claims in one business day. To learn more about Aflac and how they can help your family stay sage this Summer visit HERE. Would you add any tips to my list? Are you ready if something unexpected happens this summer? Keep Kids Energized For Play! 10 Reasons Why I LOVE Summer it’s Finally Here! Disney Store Summer Play Days 2016! Ouch not a great way to start off summer. At least she can still go out and about with the boot. We have health insurance should something happen. OH no, boo boo’s are no fun during any time of year but especially during summer break. That happened to my grand daughter one year from the trampoline. I wish they’d throw it away :). Aflac is a great company or so I’ve heard. I have also heard great things about Aflac. I hope she gets her cast off soon so she can enjoy the rest of the summer. AW, so sorry about the broken ankle! I find that sunburns and dehydration seem to happen easier than I remember, so I’m always making sure my kids have sunscreen and water. Oh boo… we have had our fill of summer casts and it’s horrible to see them miss out on all the fun. Hope she’s out of that cast fast and gets a chance to enjoy the pool and all the sunshine. Your poor daughter! 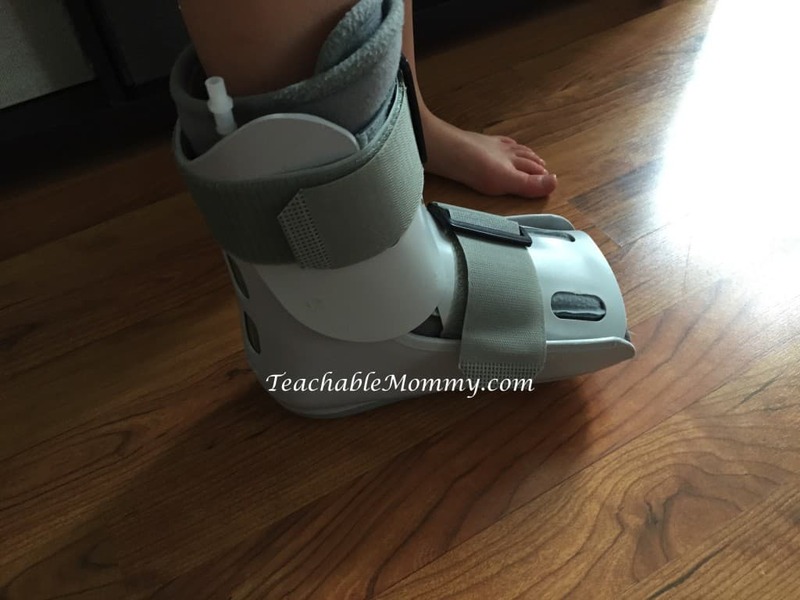 Getting a broken ankle at the beginning of summer vacation is the worst! Tell me about it, I have 5 kids. Accidents are always waiting to happen! Staying hydrated is definitely important. I get dehydrated so easily in the summer! Great tips. Summer usually brings more accidents and injuries for our family too! Ouch on the broken ankle! Sounds (and looks) like you have had one busy summer. My son bruised his shin in the pool yesterday. Nothing major but it hurt like the dickens. Oh no! What a terrible way to start the summer. Being prepared is SO important, I’m so glad we don’t have to worry about health insurance etc here in Canada! This is a good reminder for me to put together a travel safety kit. You never know when an accident can happen! Thanks for the tips! Great list! A travel safety kit is always a must for me. Poor thing! I hope she’s back on her feet (and in the pool) soon. These are great tips! No matter how prepared we think we may be, it’s always good to get a reminder. Yikes, it’s always unexpected when something like this happens. It’s good to be prepared!